COLONIE — The Brothers remained undefeated in Suburban Council play after routing Averill Park on Thursday, April 11, 22-3. Freddie Smith had five goals and four assists to lead CBA (3-0, 3-1) while Anthony Pizzola had four goals and an assist and Hunter Pemrick had four goals. Peyton Doyle had three goals and an assist and six Brothers each had a goal: Josh Coburn, Ben Curro, Christian Davidson, Jack Goebel, Jessie Goebel, and Jack Murhpy. 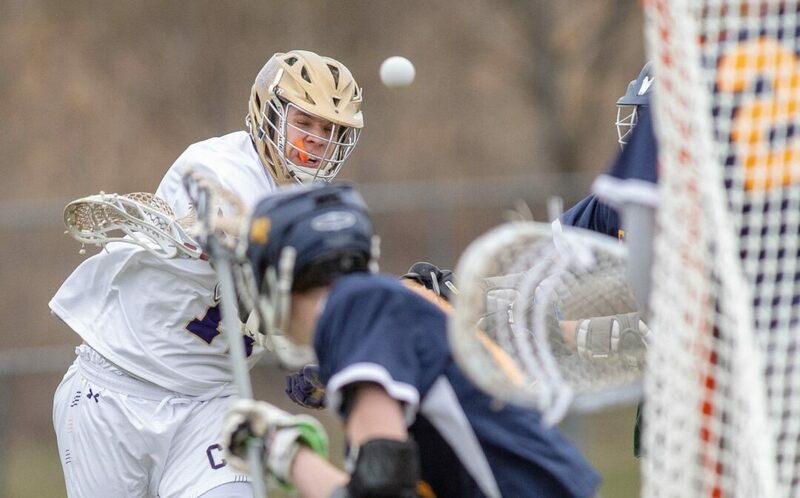 Lachlan Rogers, Max Tedesco and Will Vivian combined for 14 saves for CBA while Austin Bradway had 10 for Averill Park. CBA will host Columbia on Tuesday, April 16 and on Thursday, April 18, CBA will play at Shaker and Averill Park will host Burnt Hills.